Our last blog covered your job search preparation – getting to know yourself and preparing your career documents to portray an accurate picture. Today we move forward. Evaluate opportunities by the skills required – rather than getting stuck on job titles. Keep a complete record of your progress – a spreadsheet that shows where you applied, what you applied for, when you applied, and whether or not you have received feedback. Include a copy of each job posting and the names/contact information of pertinent people for each company. 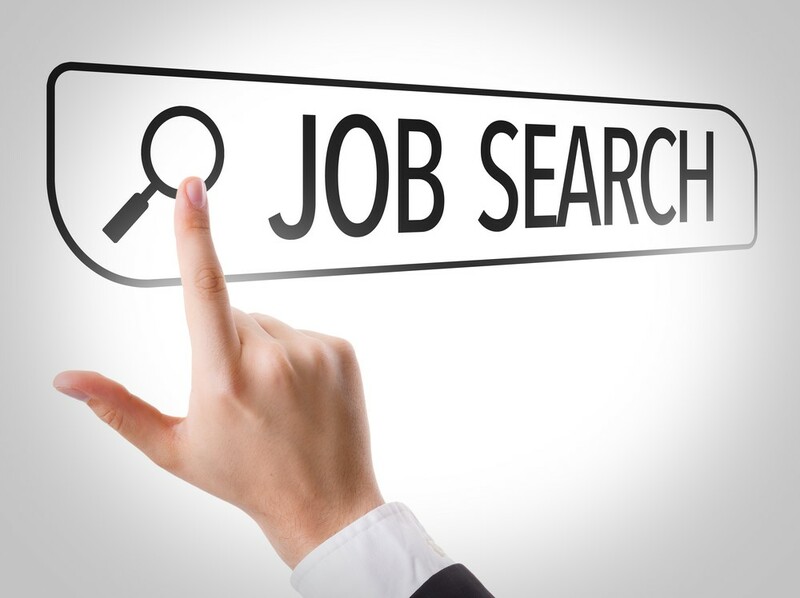 Research each company and include a brief overview in your job search file. So you’ve gained an interview. Congratulations! Now do your work. Expand on your research. Know everything there is to know about the company – its history, people, mission, culture, etc. Identify their pain points and how you can make a difference. Prepare your answers to potential questions and have a list of questions you might want to ask. Know the role you are applying for inside and out. Practice articulating those key success stories and quantifying information from your resume. If it’s a phone interview, treat it like a face-to-face. Dress for the part – it has a positive psychological effect. Ensure that you are in a quiet, private spot to take the interview. Never multitask during the interview. If it’s on location, dress the part. Be on time. Treat everyone you meet with respect. Listen to the questions before answering. Be ready with your questions – choose several so you have options when the time arrives. The interview path will help you decide which of your questions are the most appropriate and will put you in the best light. Of course, you expressed your thanks for the interview before you either ended the call or left the building, but that’s only the preliminary. Send an email immediately – thanking them for their time and interest. If you want the position, reiterate what you will bring to the table if hired. Confirm your understanding of the follow-up process. For example, what happens next or how soon you can expect feedback. Send a handwritten note via snail mail restating what your email said. Believe us – this is a winner every time. XL Pro does more than offer job search advice. We provide jobs. Whether you’re searching for part or full-time in freelance, temporary, internship, or direct-placement, we have connections to the best companies in Texas. Our specialty divisions include Light Industrial, Construction, Oil and Gas, Hospitality, Legal, Administrators and Receptionist, and Human Resources. Contact us today and move your career forward – successfully.